The best thing about the battle royale genre is that it’s created a completely new context for players to express themselves in. The worst part of battle royale is the the fact that everyone is just ripping off Fortnite and PUBG. 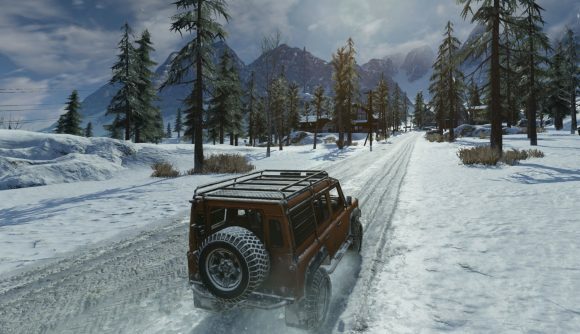 Now, since whatever Fortnite does is successful, Ring of Elysium is trying to boost its sagging player counts by adding pirates. That’s right, pirates. The internet meme from before the term meme, the thing Fortnite is doing right now as part of season eight. That’s right, Tencent’s free-to-play PUBG clone is doing something completely original by completely copying the thing that Fortnight is doing by adding pirates to the game. Why not, really? 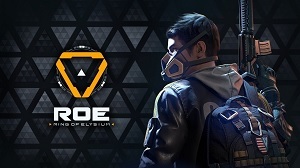 Hey, Ring of Elysium is fine, but it’s kind of funny that they’re kicking off Adventurer Season 3 with the exact same gimmick that Fortnite is using right now – particularly given that Ring of Elysium started out as a winter Xtreme sports version of battle royale. And hey, fair play, right? It’s not like Fortnite invented pirates, or the Milly Rock or the Carlton. But it does speak to a lack of creativity when your “me too” game copies even the seasonal theme of its inspiration at the same time. Right? Not bad – sunken pirate ships are something you can’t get into in Fortnite – at least not yet. The new skin available in Season 3 is the pirate captain – although to me his white-fronted uniform looks more like a Grand Armee dragoon. No matter, though – the skull face is still cool.